Unilite have introduced this innovative beanie hat with an integrated rechargeable LED providing 150 lumens of light. A hat has a warm and comfortable feel to it; down to its construction. The acrylic and polyester blend ensures comfort, excess moisture while being odour resistant and providing warmth in the cold weather. The light output is from a quad of SMD LED’s that provide an output of 150 lumens providing a 10 metre beam range. Gives a perfectly balanced and white light for ever application. The light can be toggled between three light modes depending on the environment you find yourself in, meaning you can turn down the light when it is lighter and heighten it when you are in the dark. 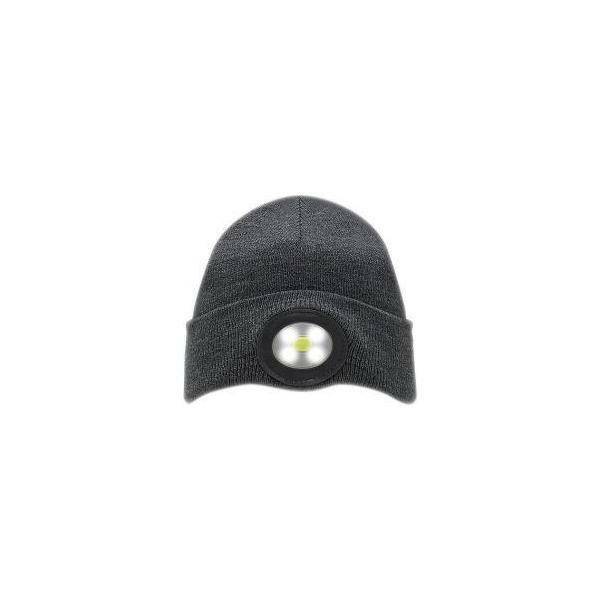 Charging has never been so straightforward, as it can be removed from the beanie hat and charged in any available USB port, the light is charged within four hours, with an LED signal showing when fully charged.